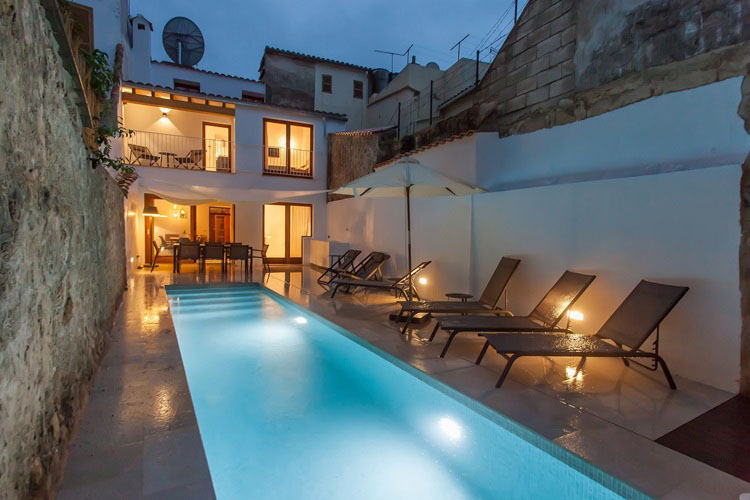 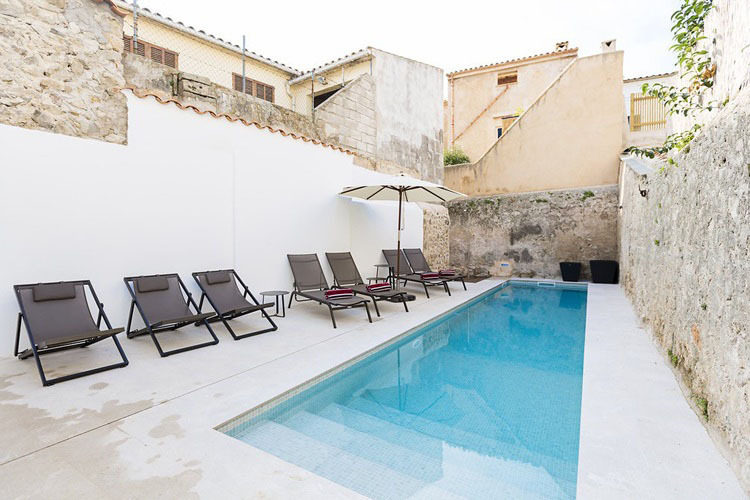 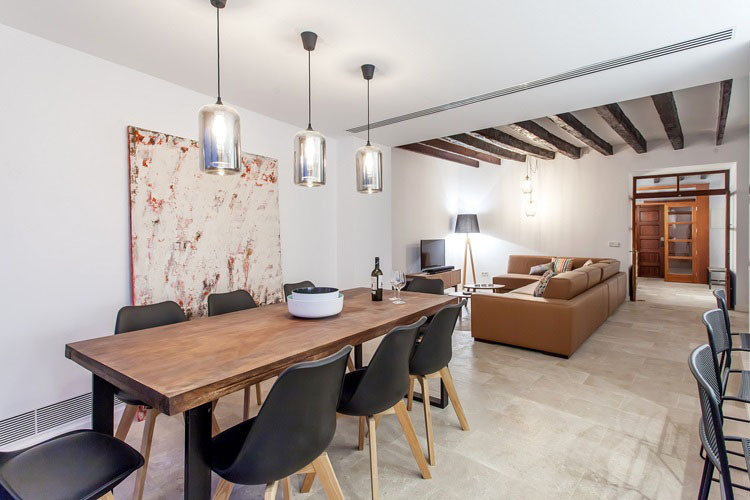 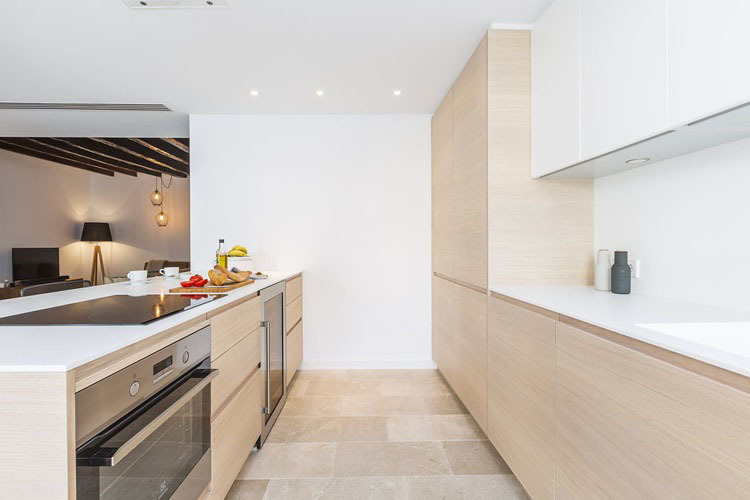 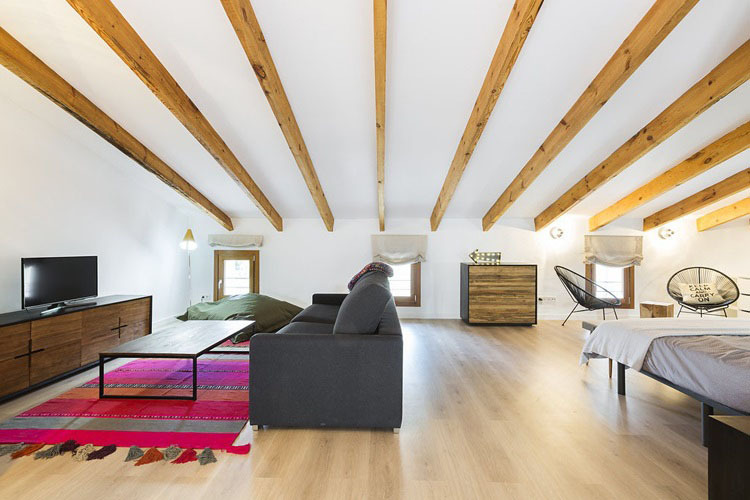 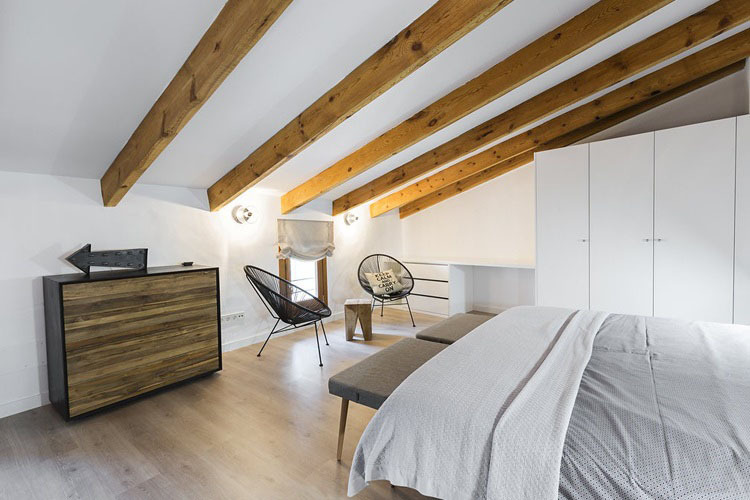 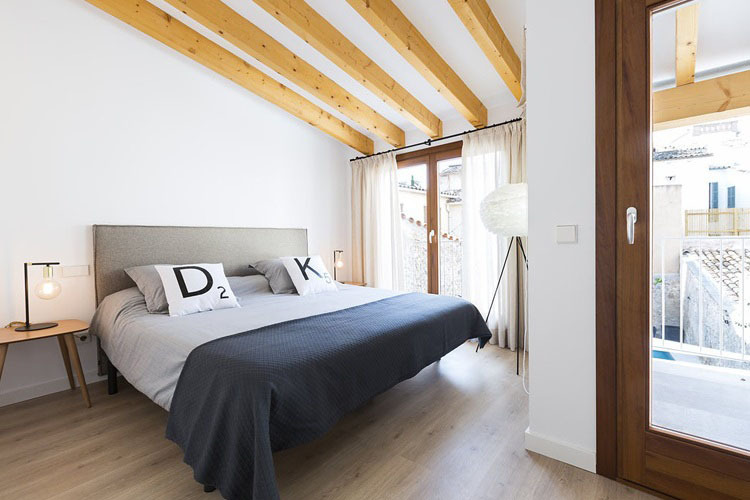 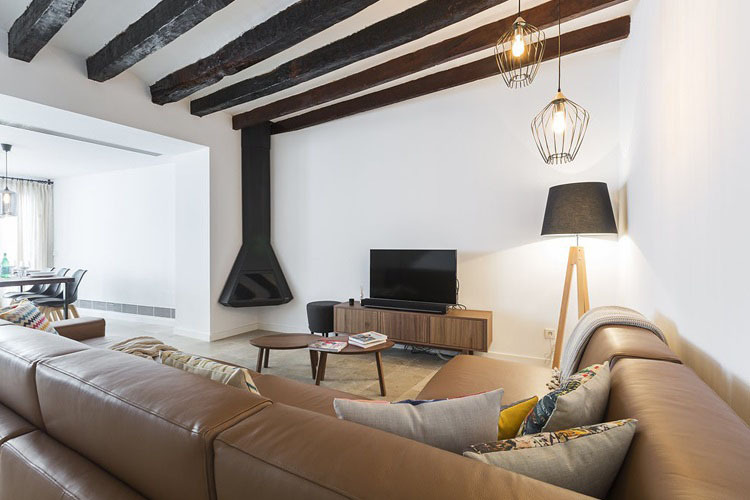 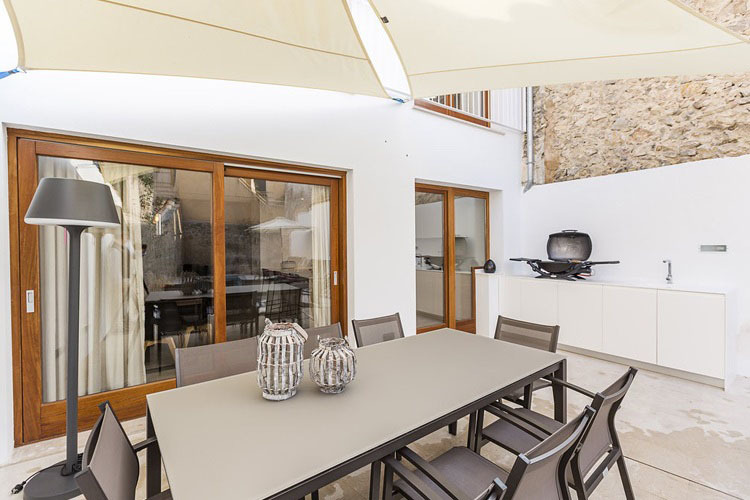 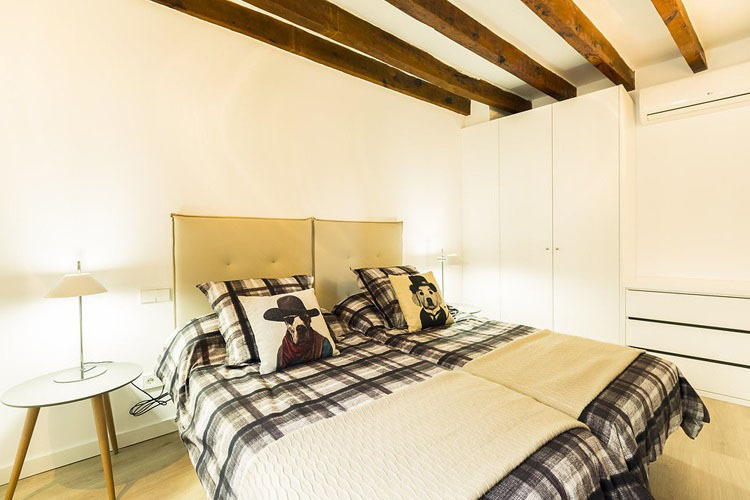 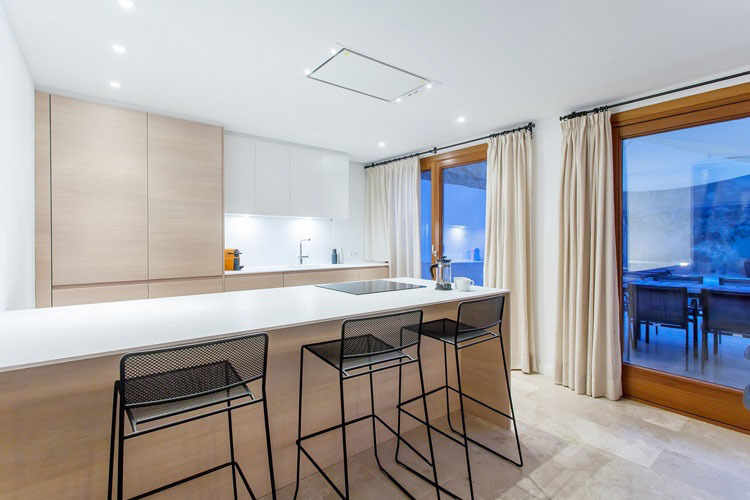 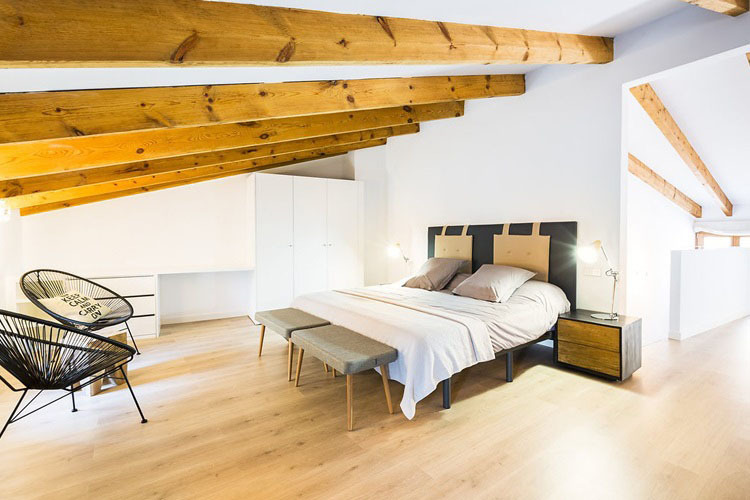 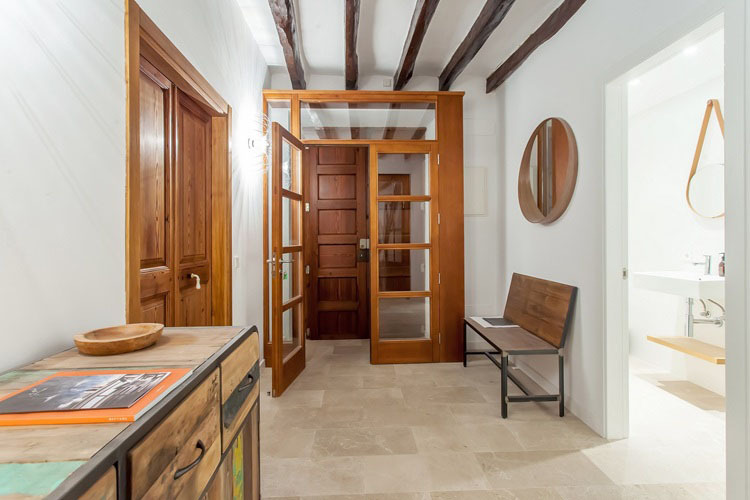 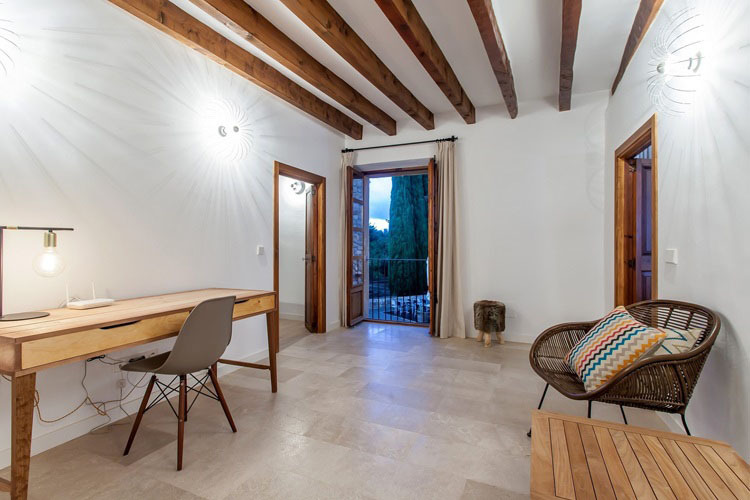 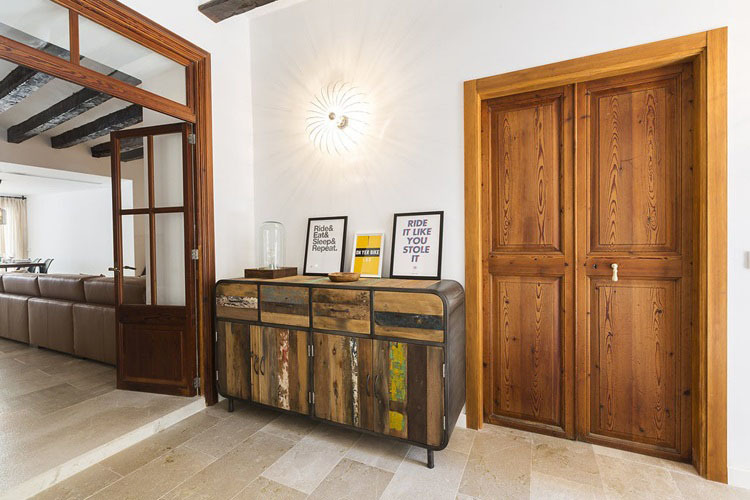 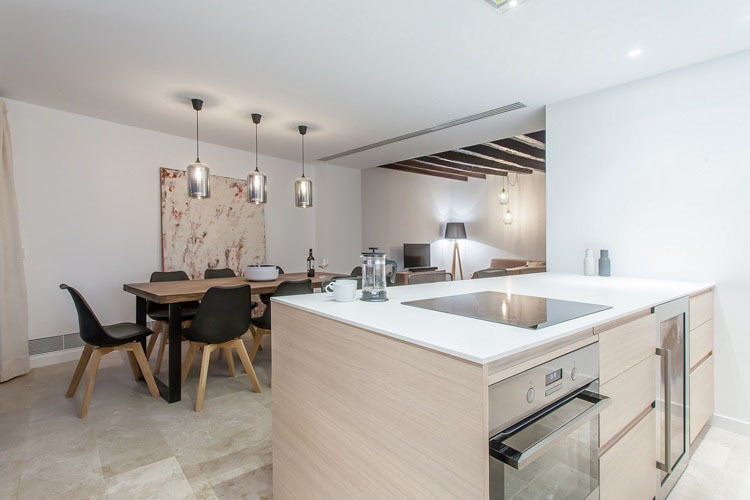 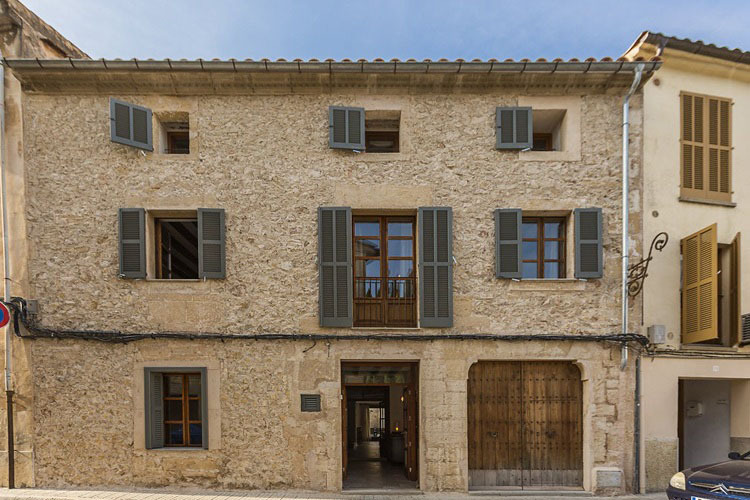 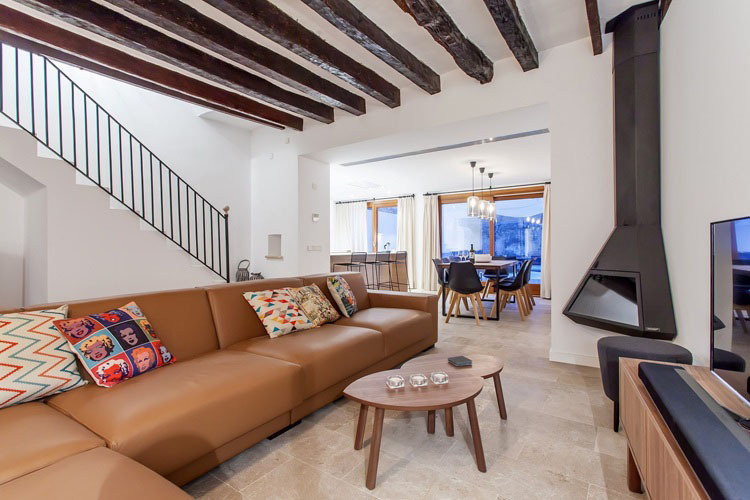 This fantastic luxury townhouse located in a beautiful building in the centre of Pollenca’s magnificent old town offers high quality accommodation for up to 8 people across 3 exquisitely finished floors. 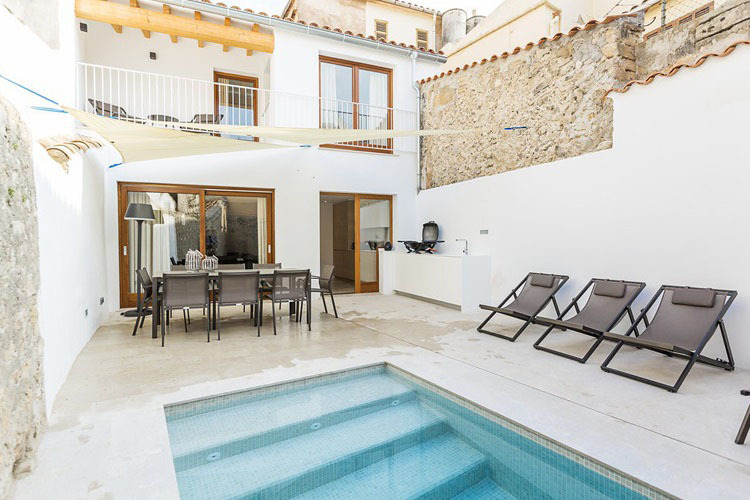 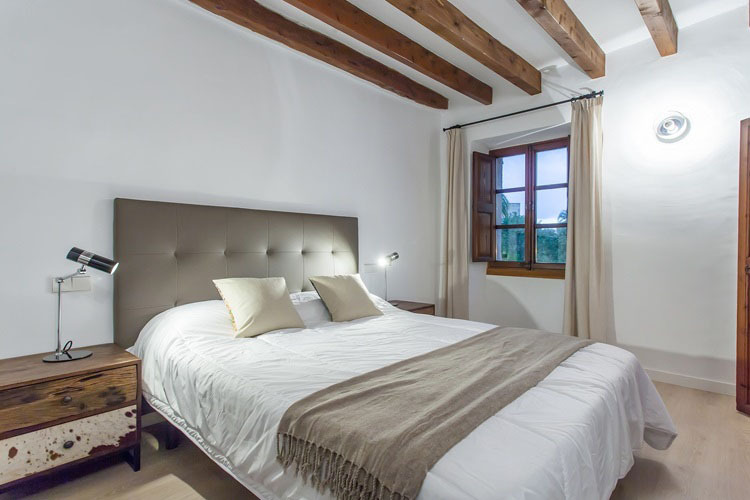 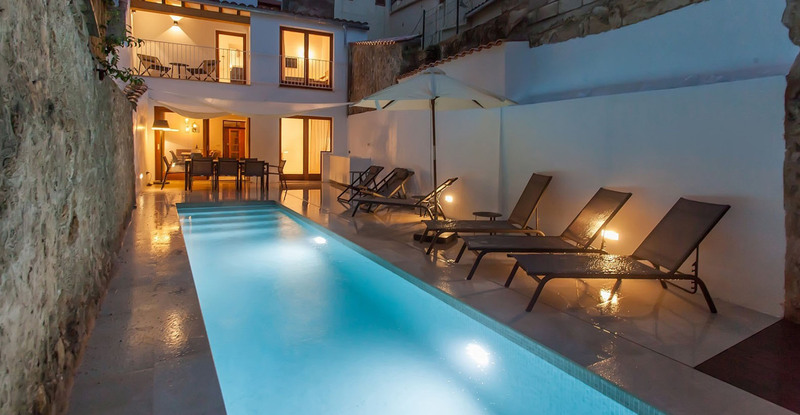 Featuring a deluxe private courtyard with 10m swimming pool, stylish décor, four beautiful bedrooms and ample space, this is the ideal retreat for families or groups of friends to enjoy the wonders of Pollenca’s ancient rural town. 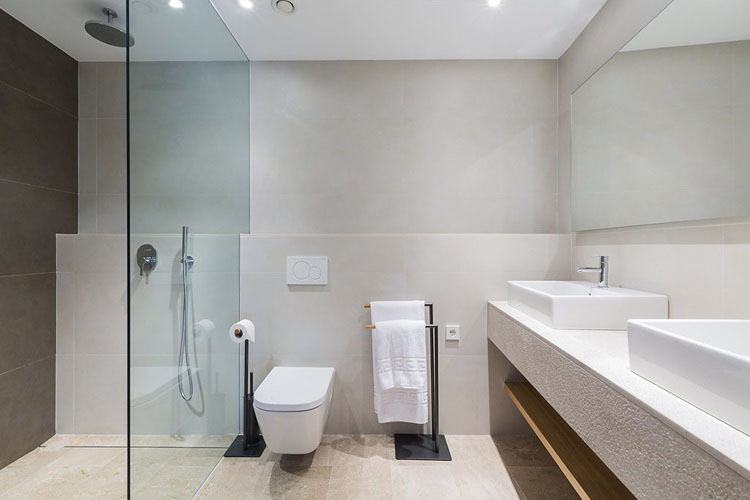 Maid ServicePre & post clean included. 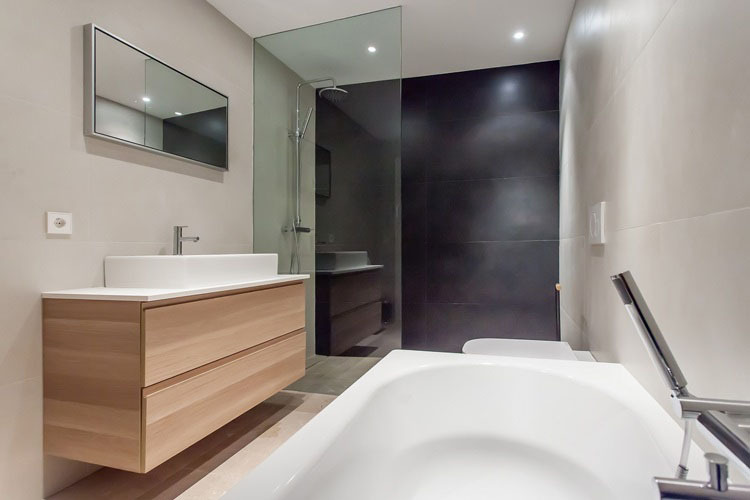 Additional maid service can be arranged at an extra charge.